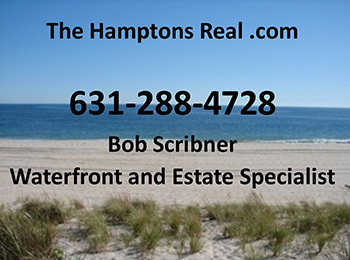 The New York Time’s recently posted a very thorough and well written article regarding the Hamptons Real Estate market. “Most of the double-decker dunes that define the East End’s ocean coastline are hanging tight, too. That unfortunately can’t be said for patches of Long Island, Fire Island, New Jersey and Connecticut, where the extraordinary weather events of autumn 2012 transformed undulating beaches and waterfront homes to sodden pancakes. On the South Fork of Long Island, where the array of villages and hamlets includes Southampton, Bridgehampton, Sag Harbor and Montauk, agents and town officials say only one home, owned by the Lauder family and precariously perched at water’s edge in Wainscott, drowned in the maelstrom created by Hurricane Sandy. But erosion is a perennial enemy, and efforts to rebuff it, continual. Back to business, ladies and gentlemen.